Helsinki, Finland’s capital, is the best city for showcasing Finnish culture; and if you would like to gain a more in-depth understanding of Finnish culture, the local markets are the best places for you. In Helsinki, there are a number of markets which sell food, artwork, and vintage furniture. 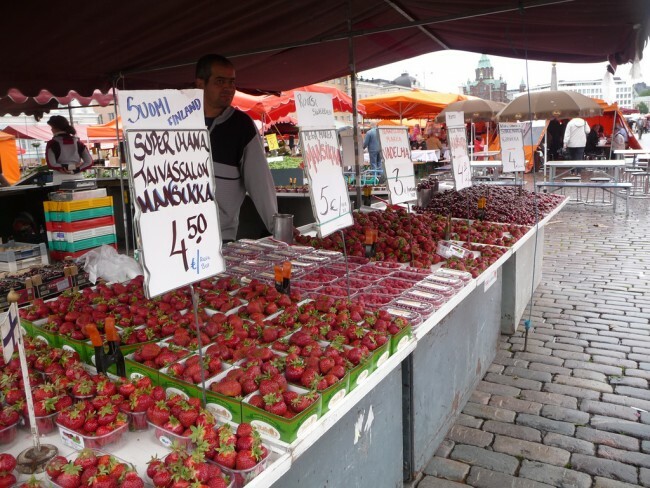 Here we guide you to some of the best markets in the Finnish capital. 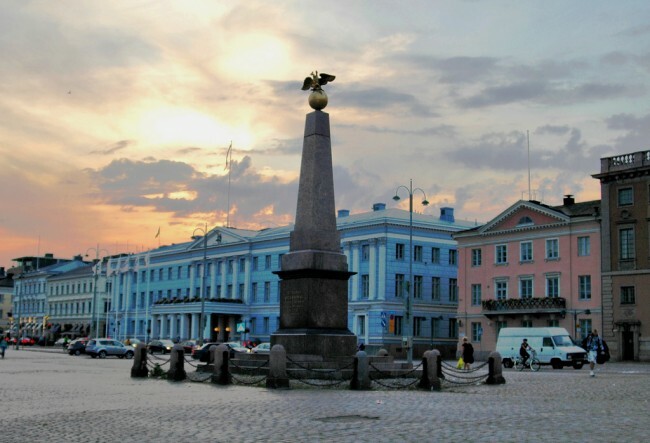 Market Square is also known as Kauppatori in Finnish. It is Helsinki’s international, and its most famous, market and is located near the city centre, a very accessible location for tourists. The shops sell traditional Finnish treats as well as souvenirs, and you can enjoy music talents performing in the Market Square using instruments like the hydrophone and classic guitar. There are a number of cafés offering lihapiirakka, which are Finnish meat pastries. Market Square also has a long tradition which involves displaying an old American car on the first Friday every month, so don’t miss this spot and remember to take a snapshot of this landmark. Situated in Eteläranta and next to Market Square, Old Market Hall houses a variety of local and international delicacies that will stimulate your taste buds. Established in 1889, this food hall gives a nostalgic vibe with its Scandinavian architectural style. There are 25 merchants in the food hall, with many of them running family businesses. They are all dedicated to preparing food for you using top notch local ingredients like cheese, fish, shellfish and reindeer meat. These dishes are prepared using the most traditional Finnish culinary techniques. If you want to experience the uniqueness of Helsinki, visiting Hetalahti Flea Market gives a perfect sense of the area, and is one of Helsinki’s most popular marketplaces in the summer time. Located in the design district of the city, you can appreciate local artworks, including handicrafts, jewellery and ceramics. This Sunday flea market is situated in Hakaniemi Square and is home to over 200 vendors. Founded by two young entrepreneurs, Päivyt Toivonen and Orvokki Hyytinen, their vision was to make the market a place for artists, locals and tourists to meet. You may choose to take a break in the cafés which offer traditional Finnish outdoor market snacks like salmon soup and liquorice. 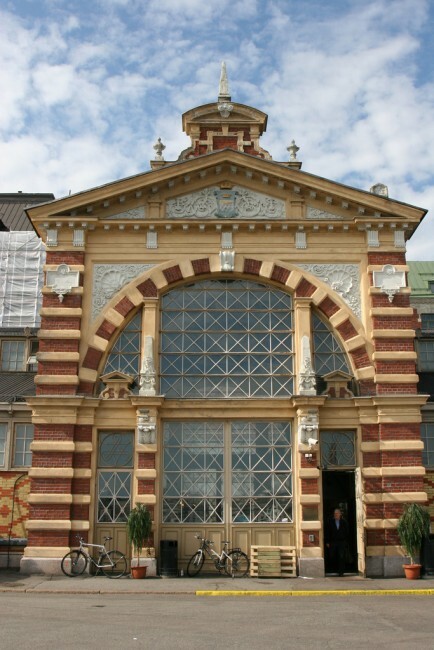 Abattoir, which is also locally known as Teurastamo, is a market which exhibits the food culture of Helsinki. The attractive and mouthwatering smell of grills is almost irresistible to many. Locals like to bring their own ingredients and grill together, and if you’re lucky you might get a taste of the delicacies that they are preparing. There are large food events every month, such as the Farmers’ Market that invites local farmers to sell their own organic crops.